If a child discloses information at school that indicates they may be at risk in any way, we have a legal duty to follow-up internally and possibly refer to Social Care for investigation. We would make every effort to contact parents before making the referral. Our Child Protection and Safeguarding policies are available from the school office. Copies of all our current policies and procedures, outlining the detail of how we work with the whole school community are available here or at the school office and summaries are regularly shared with parents. At Bowsland Green we believe it is essential for children to have a secure understanding of how they must keep themselves safe in all areas of their lives. 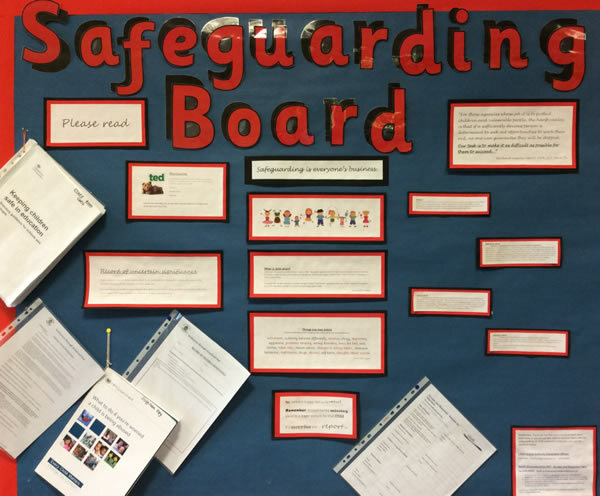 Each term we cover a safeguarding theme in our curriculum to ensure we are informing children of how to stay safe. We use support from South Gloucestershire council to provide workshops on road safety, scooter safety and pedestrian safety in Key Stage Two. Children in UKS2 attending swimming lessons which includes understanding water safety. 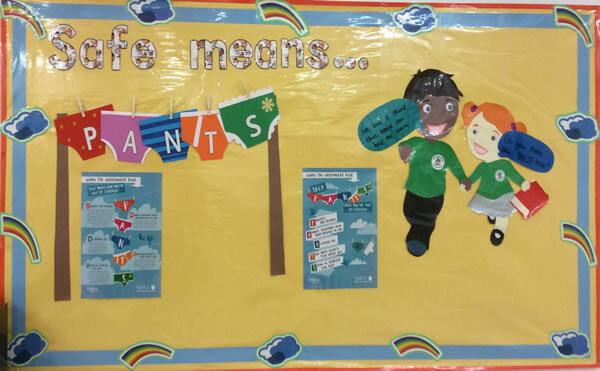 We aim to involve parents in our Safe means … lessons. Look out for information in our newsletters inviting you in to school for workshops, assemblies or a shared learning experience in the classroom.